Charlotte worked with the public throughout her professional banking career. As a very outgoing person, the highlight of her life has always been socializing and interacting with people. Unfortunately, after her retirement, Charlotte was given the devastiating diagnosis of Alzheimer's disease. With that diagnosis came the knowledge that she would slowly lose the ability to recognize her dear friends that she so enjoyed spending time with. A major part of what makes Charlotte who she is would be eroded away, taking with it her major enjoyment in life. Her husband and two children tried their best to keep Charlotte's life as normal as possible, but it soon became apparent that it was more than they could manage. Luckily for Charlotte, her diagnosing physician is a strong proponent of adult day care. 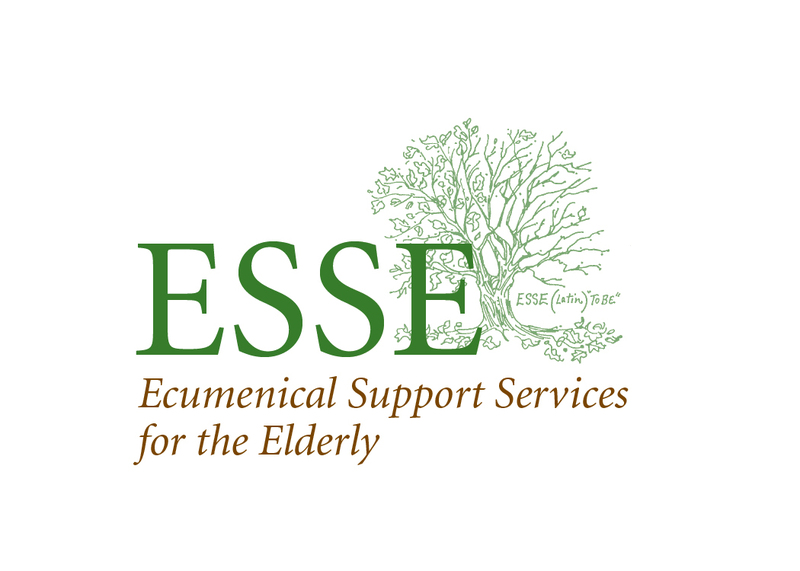 And luckily for her family, they were already aware of the wonderful service ESSE provides, through their church. It was an easy decision and a great relief for them to enroll Charlotte as a participant. Now she spends her days in a safe and secure environment where she can socialize to her heart's content.